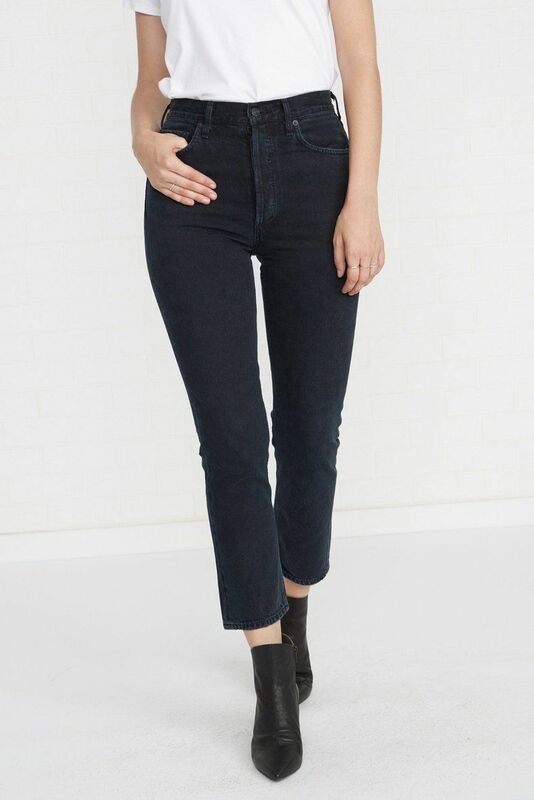 When you start to think about it, jeans have come a long way since the denim staple first made its appearance among the closets of America in the 1800s. What once was reserved for the likes of farmers and the counter culture has now become an essential piece every fashion lover should have in his or her wardrobe. Sure, they make for a classic go-to on a day-to-day basis, but a pair of jeans can also create an effortlessly cool going-out outfit, too. Not to say that your more formal looks don’t have a time and a place for those evenings out on the town, but when you’re simply planning on heading to a laid-back happy hour with your crew or a last-minute date night with your S.O., pulling on a pair of your favorite jeans can give you a complete outfit in a mere matter of seconds. 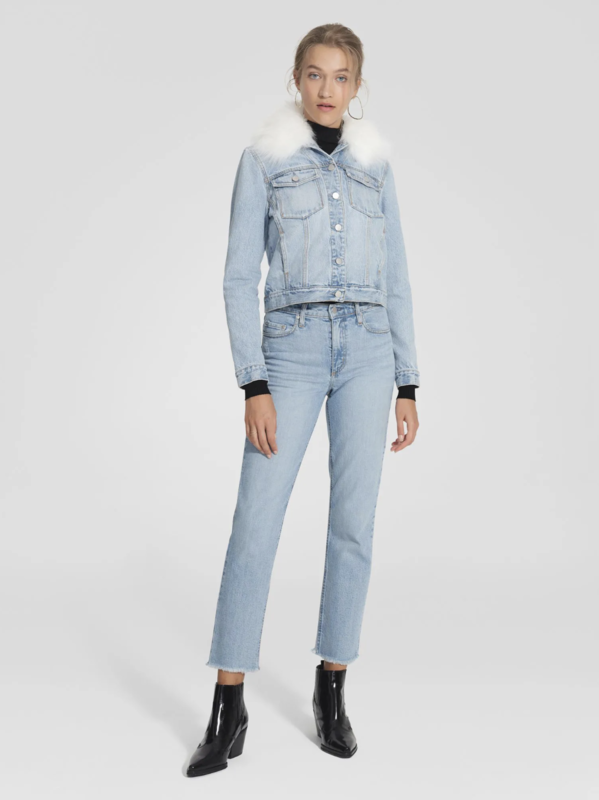 For all you blue jean babies out there (as well as for those who like to wear other washes), we took it upon ourselves to find the chicest going-out looks featuring jeans from our favorite It girls. Scroll down to give yourself ample inspiration for your next casual night out below. Style Tip: When you need an extra layer for the cooler days of spring, throw on a white blazer. 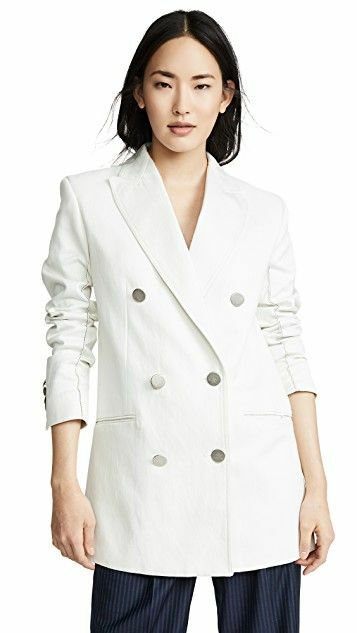 This white blazer will be in your closet for years. 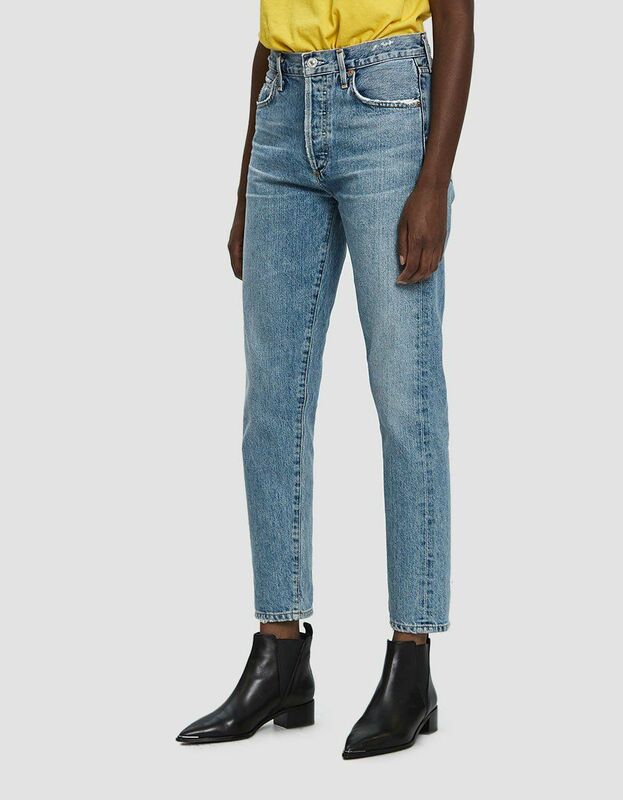 It’s official: Bootcut jeans are back. 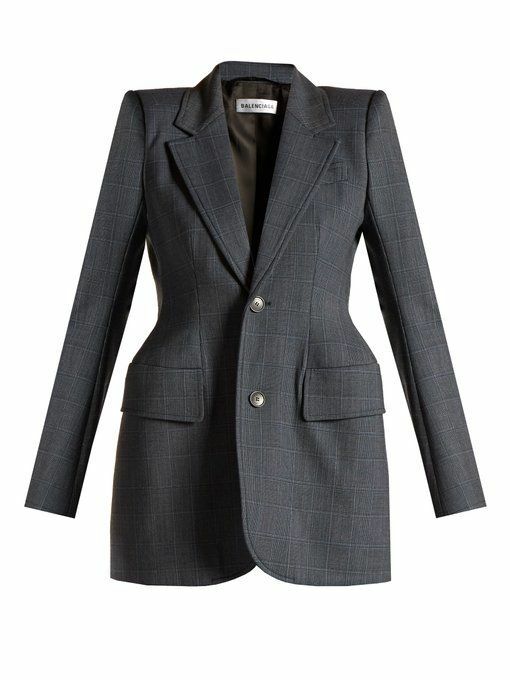 Style Tip: Sport a blazer as a top and a pair of heels for those slightly dressier occasions. You’ll never get tired of wearing this classic silhouette. Style Tip: Need a quick and easy ensemble? 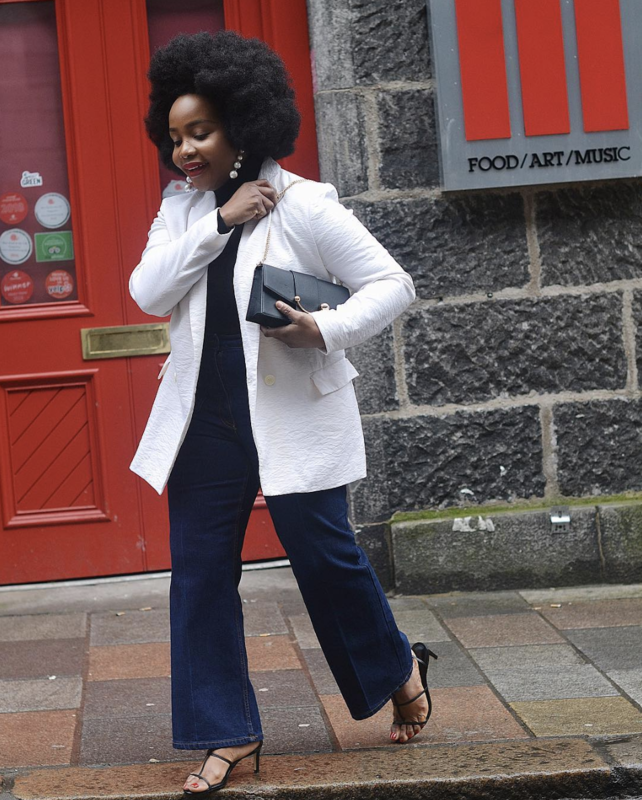 A bodysuit and jeans will always look sleek and chic. Square necklines are so unexpected. 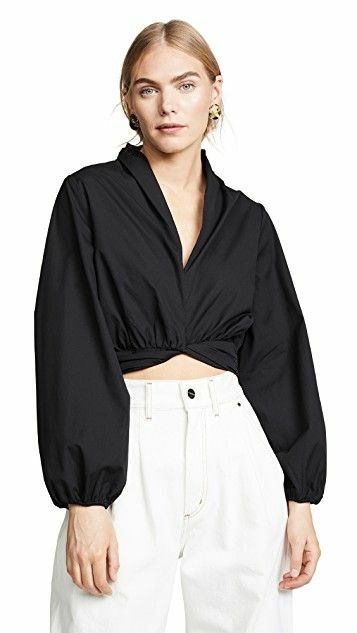 How good is this unique hem detail? Style Tip: A high-contrast black-and-white ensemble featuring white jeans will be the perfect way to take you from day to night. Wear this with a pair of cool trousers for the office. 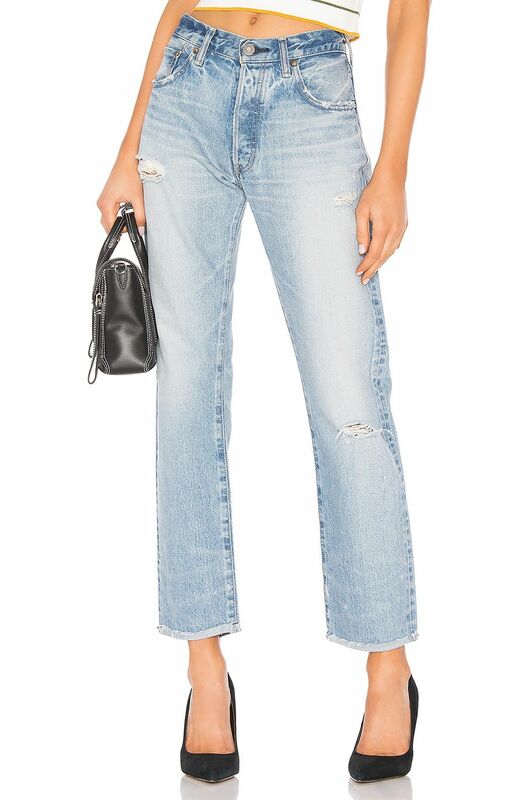 The exposed button fly takes this pair of jeans to the next level. Style Tip: A chic sheer top with your favorite high-waisted jeans will never fail you. 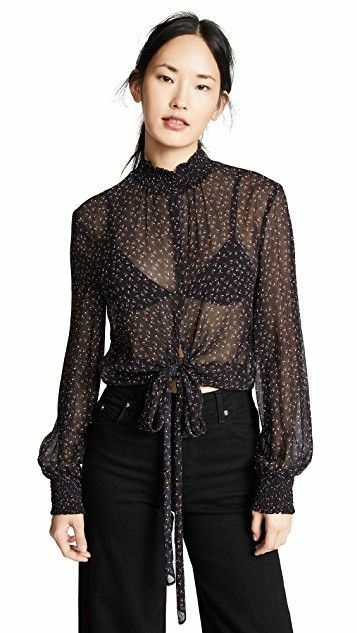 This blouse has the essence of romance. 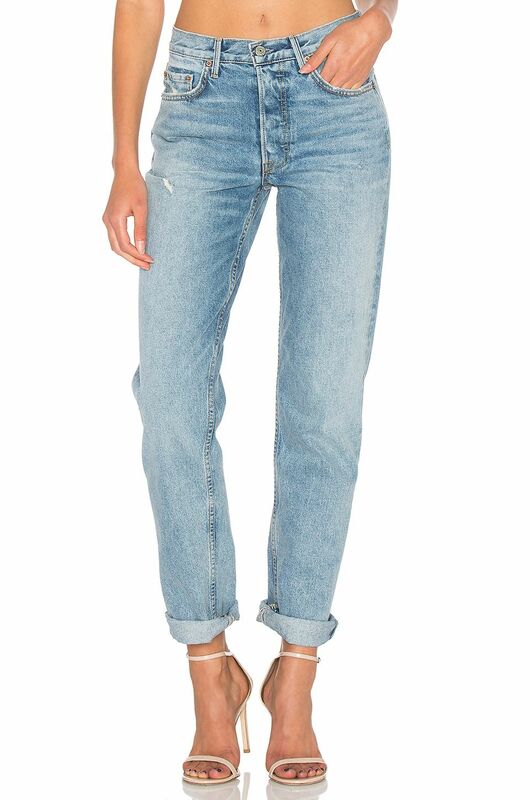 You’ll want to live in these jeans. Style Tip: Wearing a leopard-print camisole and jeans with a check blazer and heels creates the idea of being casually polished. 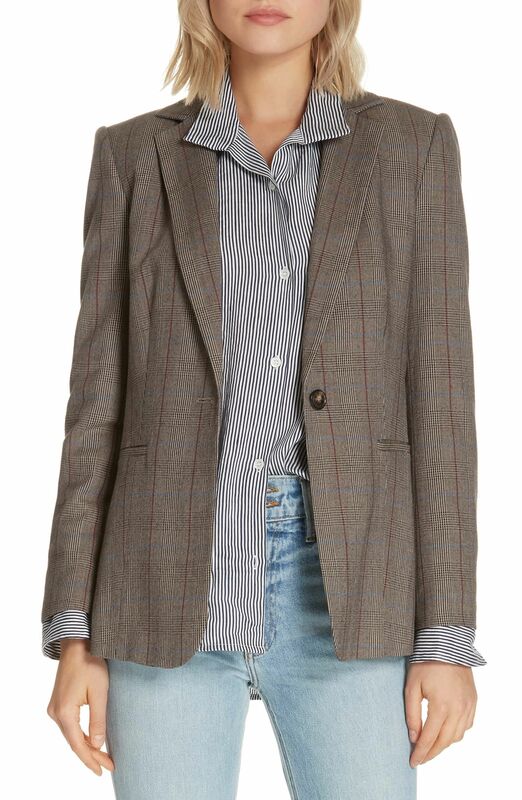 Everyone needs a timeless check blazer. 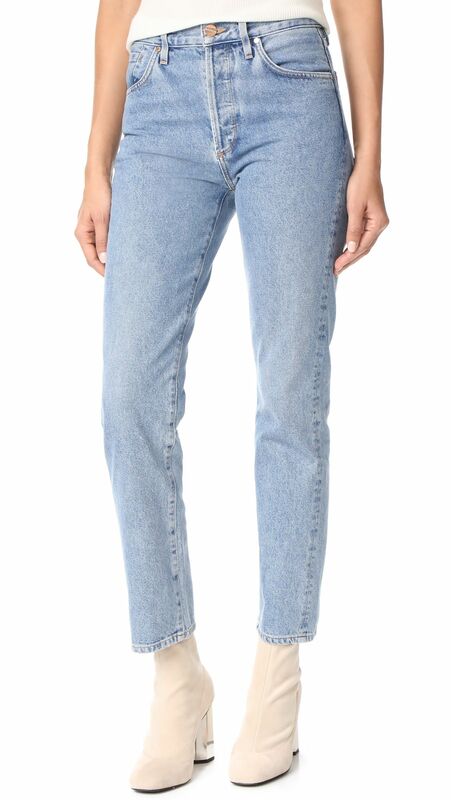 Kick-flare jeans are so chic with a pair of pumps. 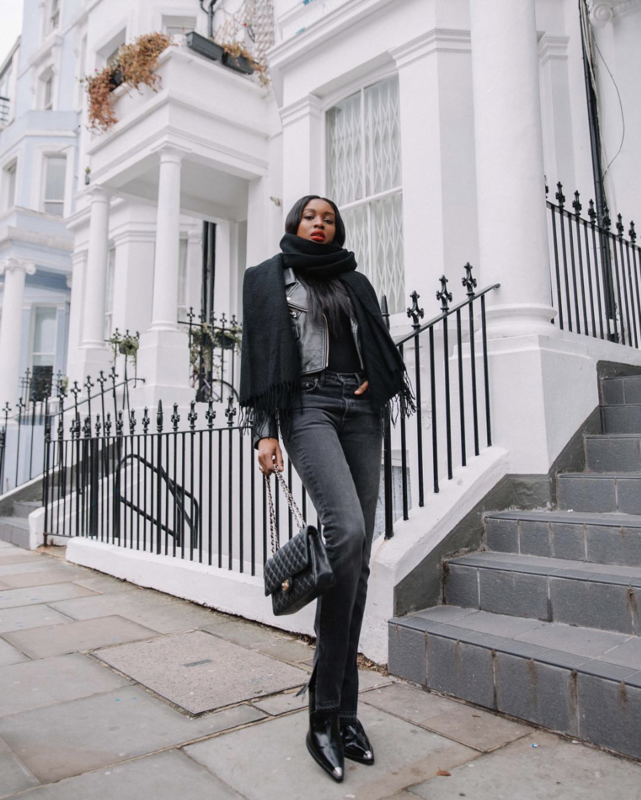 Style Tip: No, we’re still not over the PVC trend, and wearing a slick coat with your favorite jeans will give you major cool-girl vibes. 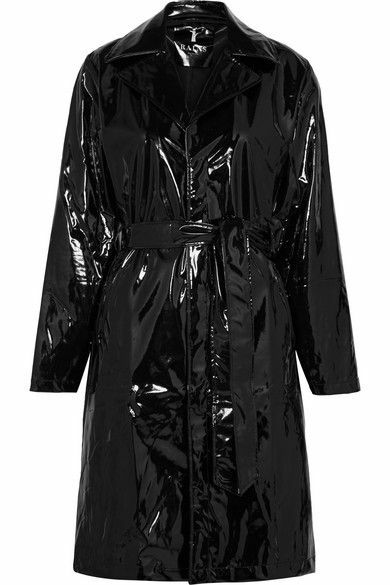 You’ll feel so cool in this glossed coat. 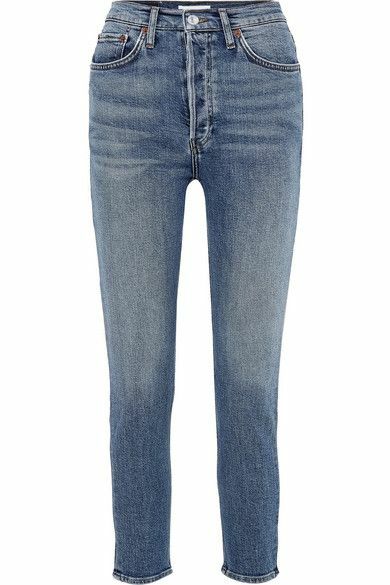 You can’t deny that these light-wash blue jeans are good. Style Tip: Need something to keep you warm that minimizes the number of layers you’re wearing? An off-the-shoulder sweater and a pair of jeans with heels will be perfect for you. 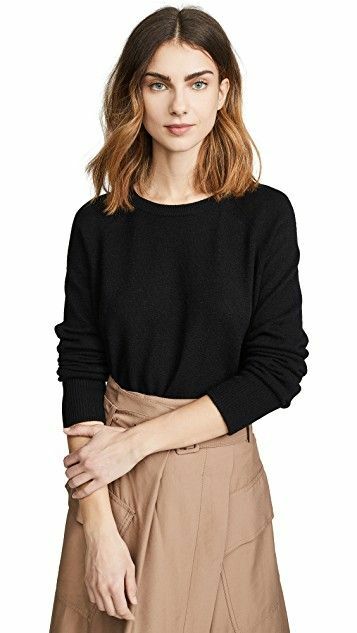 An off-the-shoulder sweater is perfect for a night out. The fade of this pair of jeans is perfect. 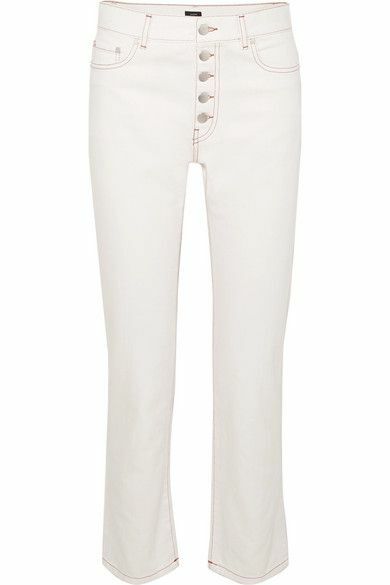 Style Tip: A pair of tapered jeans with a minimalist bodysuit is perfect for nearly any occasion. 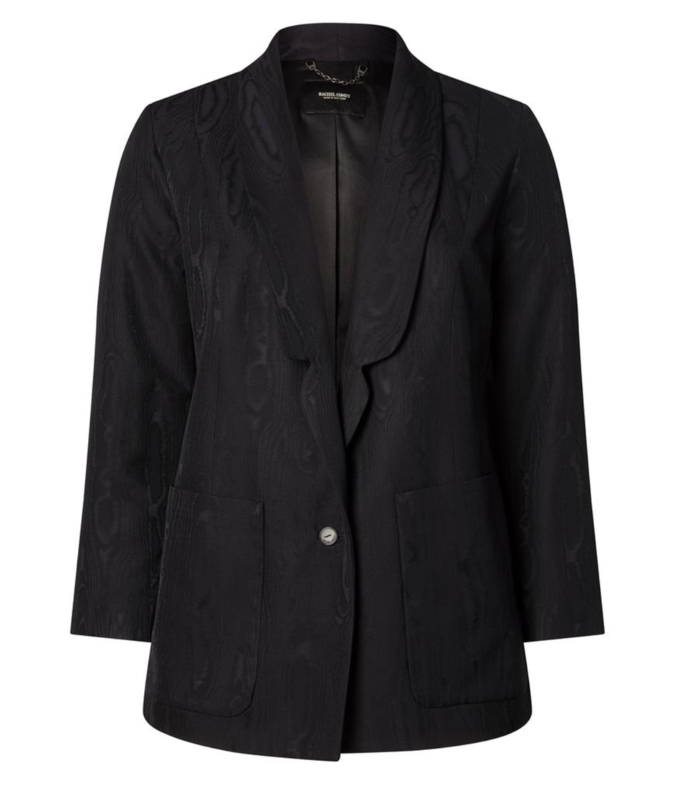 Sport a jacket over it when you need an added layer. You’ll want to wear this for everything. This cut is perfect with a pair of heels or ankle boots. 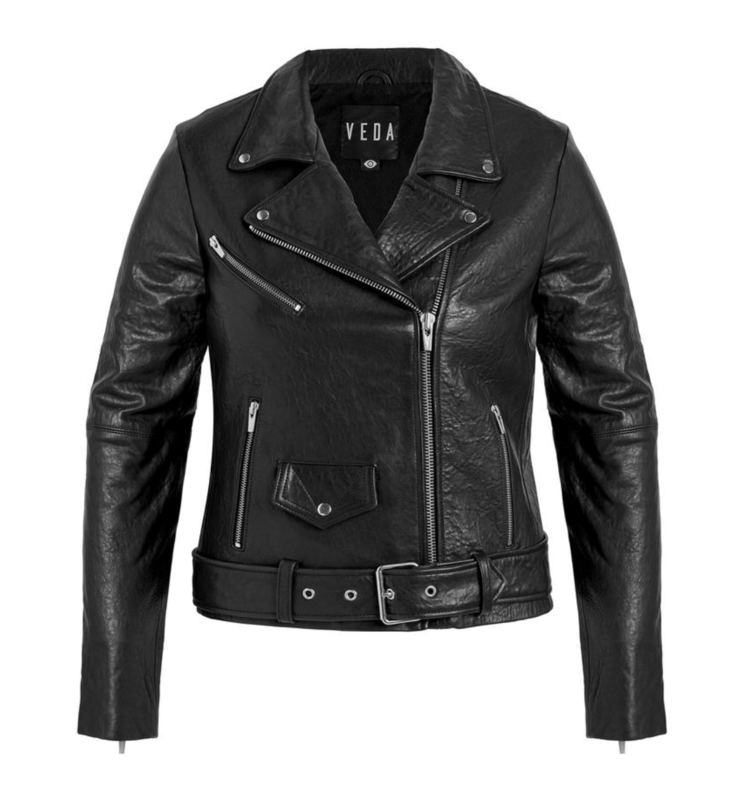 Style Tip: Why not go a monochromatic route with a classic moto jacket, a black sweater, and black jeans? You’ll always make use of a moto jacket. 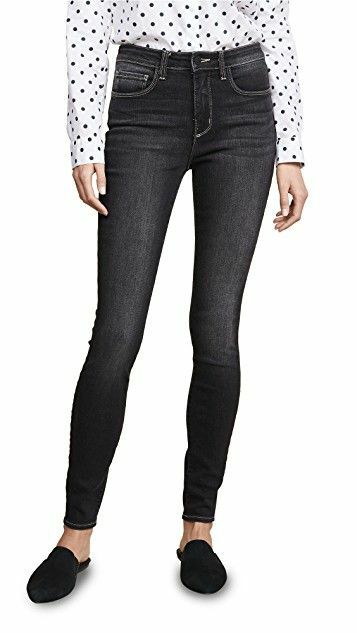 Everyone needs a pair of versatile dark gray jeans. 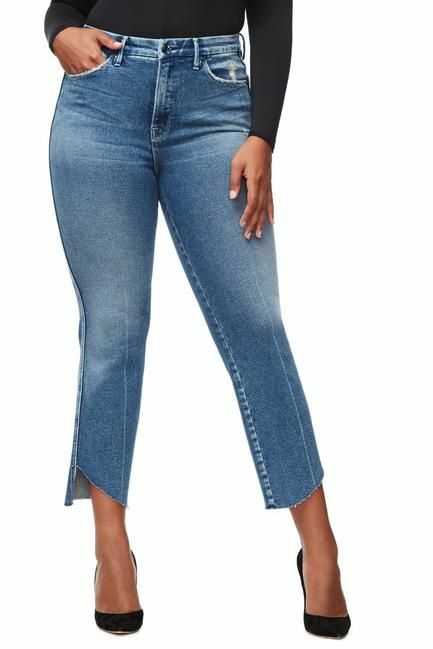 Style Tip: To take your standard jeans-and-sweater combination to the next level, wear a pair of classic pointy-toe pumps with it. A puff-sleeve sweater will feel so stylish. 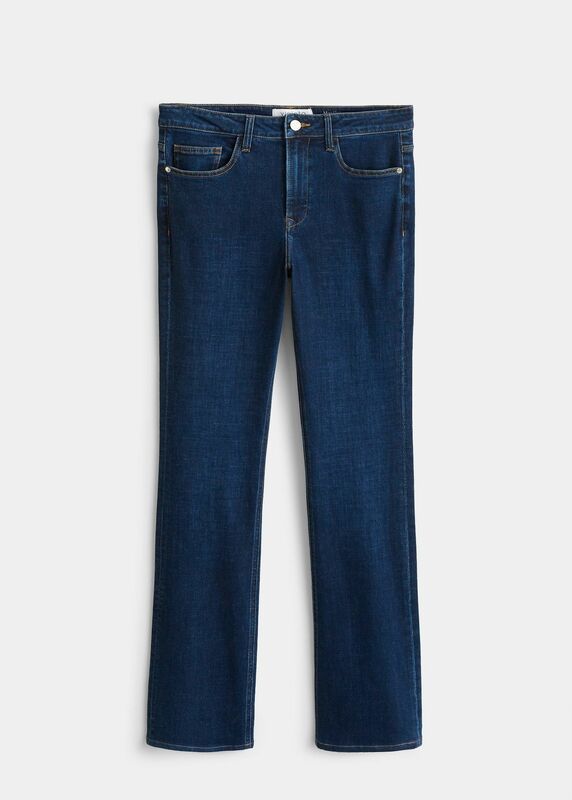 Count on Citizens of Humanity for a great pair of jeans. Style Tip: If you want a look that doesn’t look quite as casual as your daily ensembles, opt for coated jeans to give a more sleek appeal. The moire print gives this such a unique visual texture. 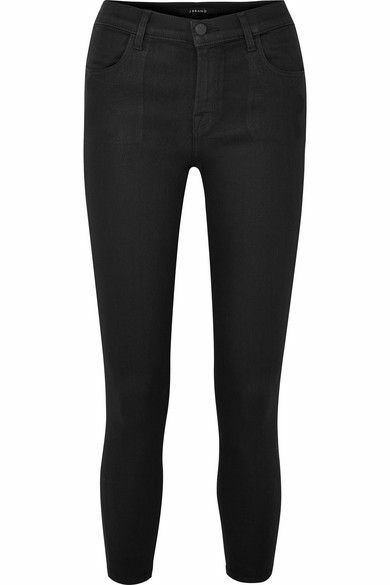 Coated jeans always feel so sleek. 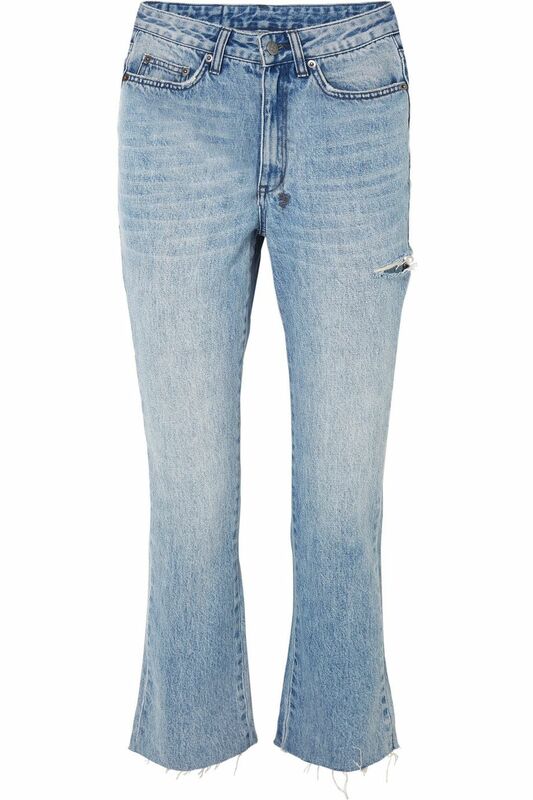 Style Tip: Distressed jeans with a classic sweater feel both casual, cool, and elevated all at once. 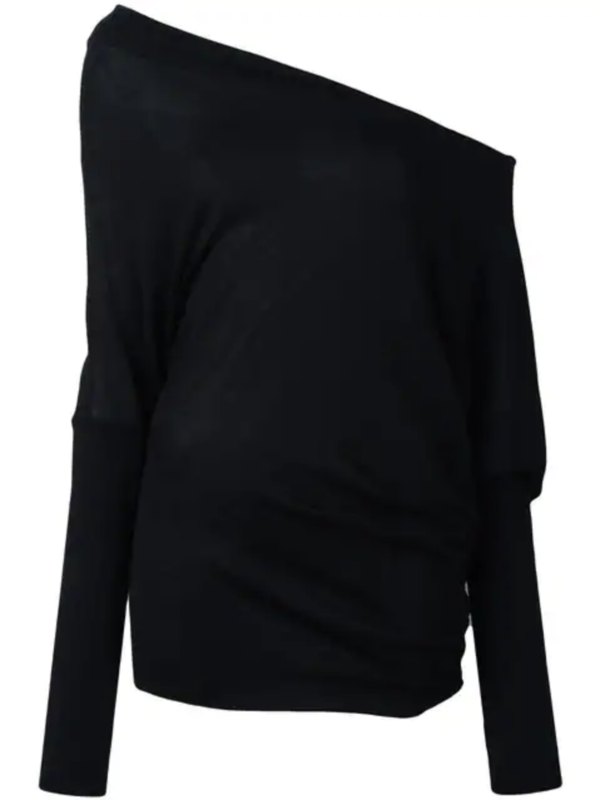 Who would have expected a cashmere sweatshirt to be so elevated? The cut of these jeans is so good. For the denim devouts out there, you’ll want to follow these Instagram accounts, stat. Is Tension Between DeMarcus Cousins And Coach George Karl Ruining Sacramento Kings? Katherine Heigl Reconnects With ‘Grey’s Anatomy’: Returning To The ABC Drama? So Much For Streaming — Looks Like Kanye West's The Life Of Pablo Is A Billboard #1 Album! Lukas Graham Performs His Catchy Hit 7 Years On Ellen! Watch! Amber Rose Is Victim To Unknowingly Helping Alleged Prostitution Scam! Get The INSANE Deets HERE! Gillian Anderson & David Duchovny Wrap 'X-Files' Filming! Prince Throws Private Concert … For WNBA Champs! Who Is Nick Peterson And Will He Find Love On 'Bachelor in Paradise'? Taylor Swift Snags John Legend for Last-Minute "All of Me" Duet: Watch! Channing Tatum Literally IS Beyoncé In The Trailer For Season Two Of Lip Sync Battle! Rihanna & Travis Scott’s Night Out Together Gets Cut Short By A Shooting! Get The Scary Deets!